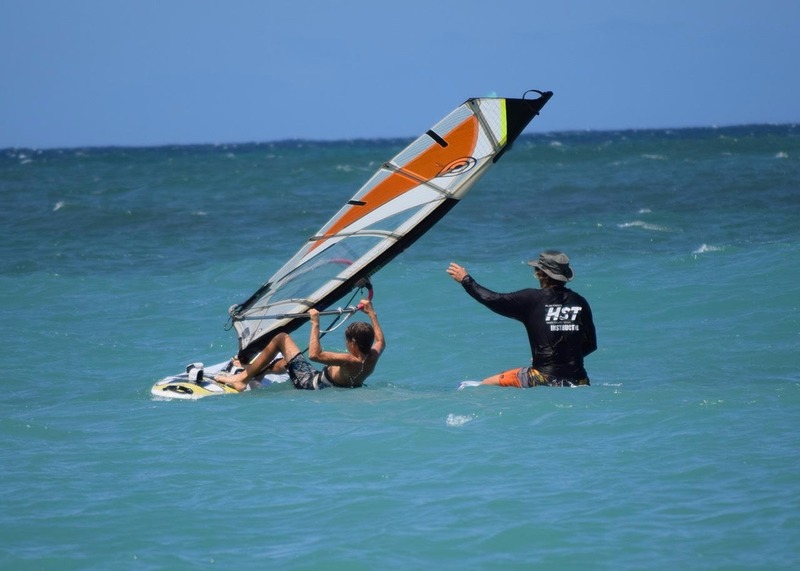 Have you had a few lessons and can do all the basics on a big board and want to go to the next level: This video will give you the best instructions to improve your windsurfing skills for waterstarting. 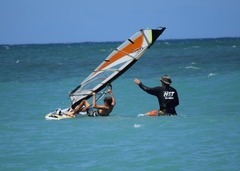 Waterstarting is one of the most difficult things to achieve within windsurfing. Learn step-by-step how to waterstart by using the right techniques to to improve your skill level. This 24-minute long video is like having your own private coach as you progress through windsurfing's learning curve.